Business Links was founded with the vision of providing our customers with architects and engineers who not only had strong technical skills, but who also had a strong sense of teamwork and commitment to exceeding expectations for service delivery. We have grown since then because of those skills and those values. We focus on strong relationships with our customers and with the vendors who provide technology solutions for them. Our team stays grounded in the core competencies necessary to deliver this high quality of service, while also staying current with the innovations in hardware, software and processes that keep data centers agile and responsive. We are pleased that we can deliver end-to-end infrastructure design, deployment, optimization and management through the complete lifecycle of your technology assets – from acquisition through decommissioning. 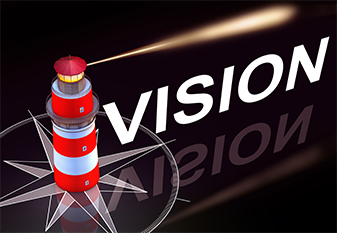 Since our founding, we have served as independent, trusted consultants to companies in industries ranging from management consulting through consumer electronics, Internet software and services, financial services and retail. Business Links is especially proud of our architects and engineers who perform this work. Each of them has cross-vendor training and experience so that they not only know the details of a given technology, they know how these technologies work best together. We keep our skills up-to-date through formal training, regular information-sharing activities, a formal mentorship program and proof-of-concept activities in our labs. 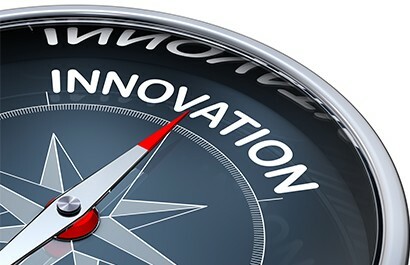 Innovate or Become Obsolete – Most organizations tend to invest in innovation initiatives but fall short on execution due to other priorities – Our approach to innovative solutions as a consulting partner is guaranteed to protect your enterprise and your prospective clients from such risks of Obsolescence.